Connect this stylish speaker to any device with Bluetooth function. 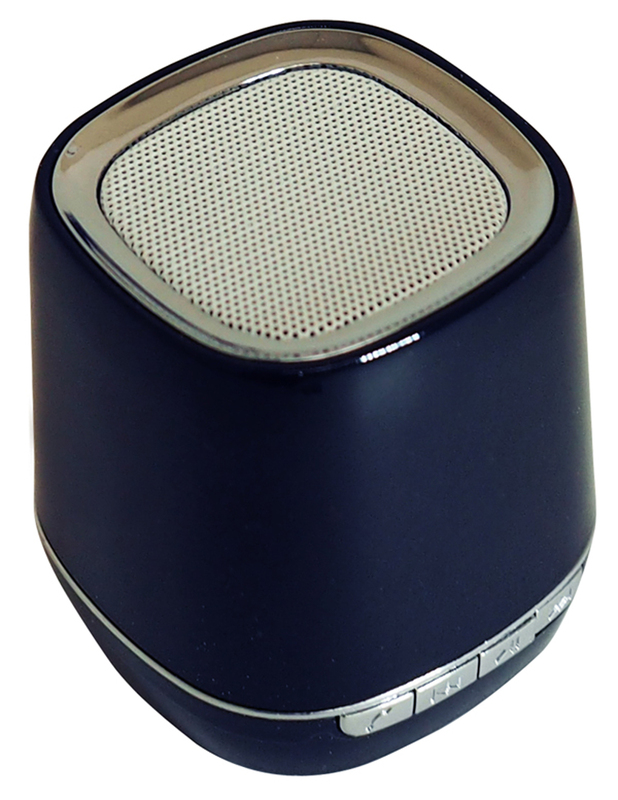 It is perfect for bringing to beaches, picnics, or just to have a convenient portable speaker at home. It is also capable of outputting audio from auxilliary connection or from a Micro SD card.